MLG has a strong network of advisors who support our work in the blockchain space. Our international advisor network is comprised of leading professionals in the industry. They provide us industry insights on emerging opportunities and challenges that need to be addressed. Blockchain adoption is only possible through fostering collaboration across the industry. Members of our Global Advisor Network are available to add their unique perspectives in order to help shape and guide the industry as it moves from its emerging stage into worldwide adoption. We are grateful to advisors who provide us with quality feedback and guidance to advance blockchain development across the globe. The MLG Global Advisor Network is currently active in 18 countries and is growing every single day. To become our newest member of this advisor network, we encourage you to contact us to apply. Thank you for your interest in joining the MLG Advisor Network. Become the newest member of one of the fastest growing advisory networks in the world. If you believe you have information or deal flow that could be useful to other companies in the blockchain space, then joining this network is a great option for you. It will open the floodgates to over 70 partners that have also applied and been vetted. You can apply by contacting us today. By becoming an MLG Global Advisor, you gain access to an ecosystem of blockchain leaders who have proven their expertise across multiple sectors of the industry. 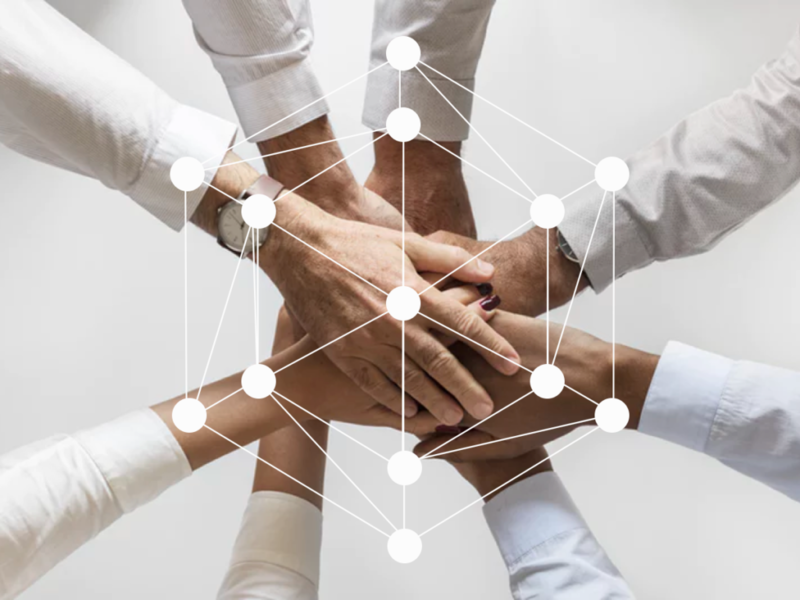 Connecting with other associates who are well-suited to you in both experience and passion opens the door to professional opportunities and exciting blockchain projects, and gives you a powerful network you can leverage to further yourself and your work in the industry. If you are an accredited blockchain professional looking to expand your network and help establish the blockchain industry, we invite you to become an MLG Global Advisor.